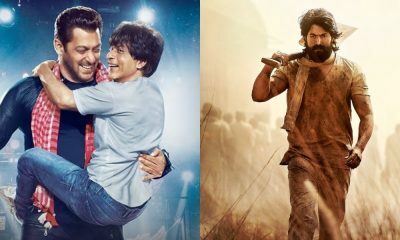 KGF – Kolar Gold Fields starring Yash mints 4.35 Cr on day 5! 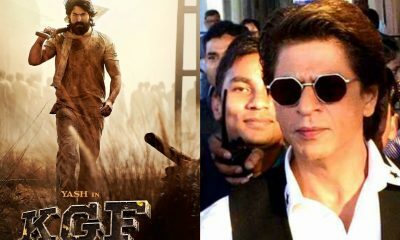 This is what Shah Rukh Khan has to say after watching the trailer of Yash’s KGF! 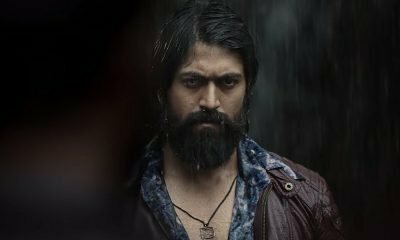 Excel Entertainment’s upcoming project titled KGF starring Kannada superstar Yash has captivated the audience with its larger than life content. 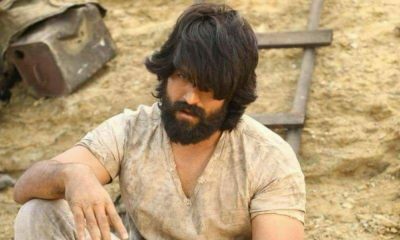 KGF’s trailer begins with a scene depicting the birth of Rocky (Yash). 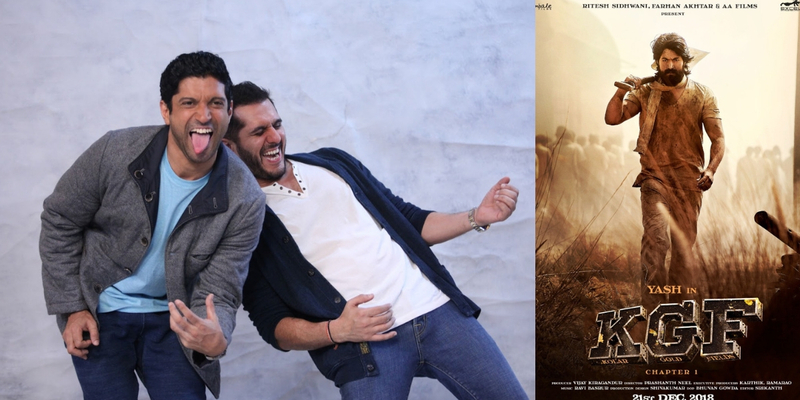 The film focusses on Rocky’s difficult childhood in Mumbai and how he became a gangster. Set in the backdrop of ‘70s, the two-part period film is believed to be the most expensive film ever made in the Kannada film industry. ZERO: Not Shah Rukh Khan, Salman Khan was the first choice of Aanand L. Rai! ZERO: Fans Come To Bauua’s rescue!